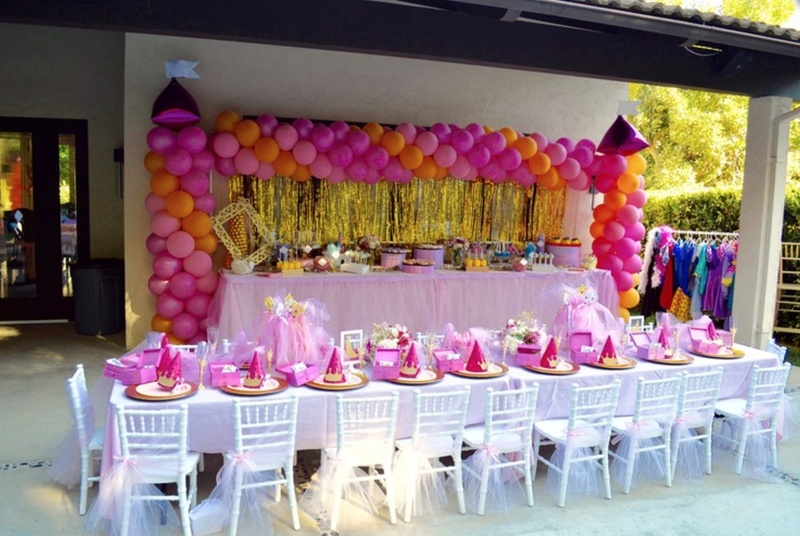 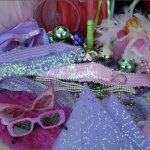 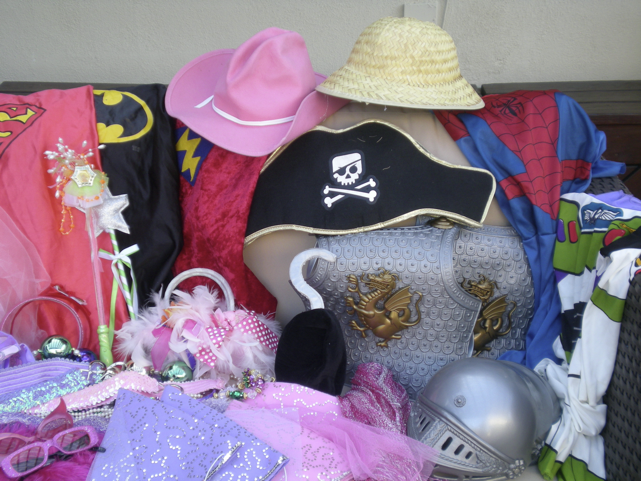 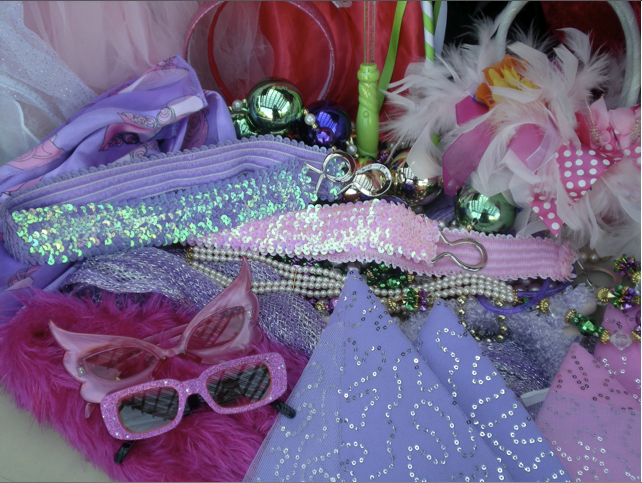 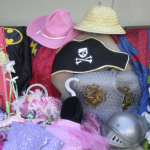 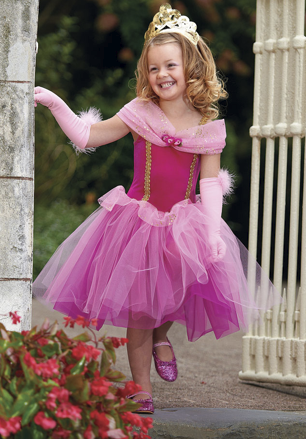 Celebrity Party Planner, Princess Party Dress Up comes to the party with an array of Princess Party Dress Up Clothes and Accessories. 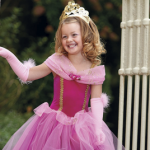 Kid’s have a ball doing make believe fairytale playtime with music, dancing and a fashion show finale. We have beautiful Princess as well as Prince characters available, who bring your child’s enchanting Fairytale Princess Party Dress Up theme to life. 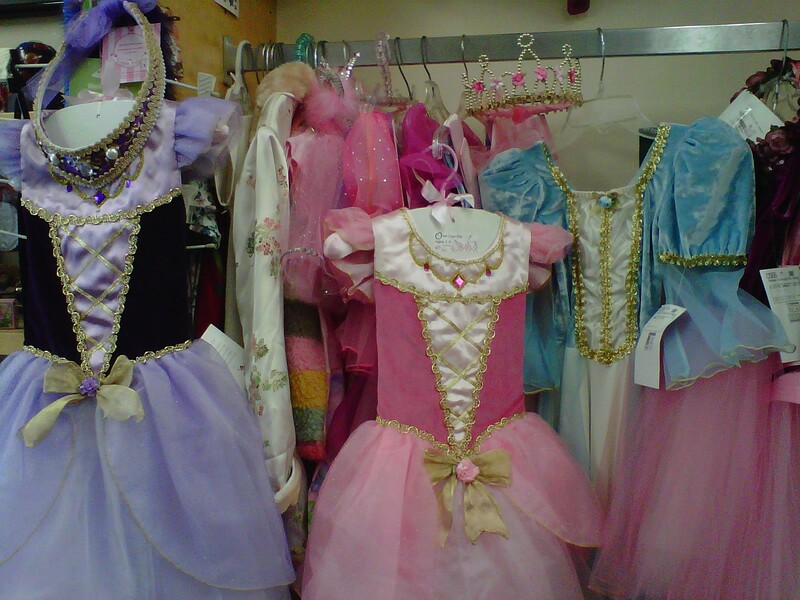 Our Fairytale performers are professional actors, who are the very best within the Los Angeles areas. 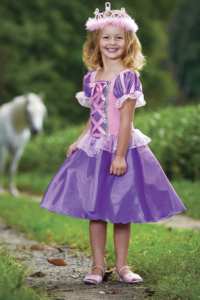 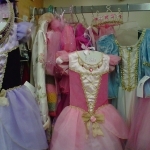 Princess Party outfits are available for ordering, (advance booking required).